The Honda TRX420FM2 ATV Electric Power Steering (EPS) system is a next-generation set-up that incorporates new ECU mapping for improved linearity in steering response and reduced low-speed steering effort for enhanced manoeuvrability and decreased kickback traits for improved all-around steering action. The Honda TRX420FM2 powerful, longitudinally mounted liquid-cooled engine has been taken a step further for 2014. New fuel injection settings lead to improved fuel efficiency, reduced emissions and ensure dependable crisp performance in all situations. Honda’s TRX420FM2 is formerly the TRX420FPM. 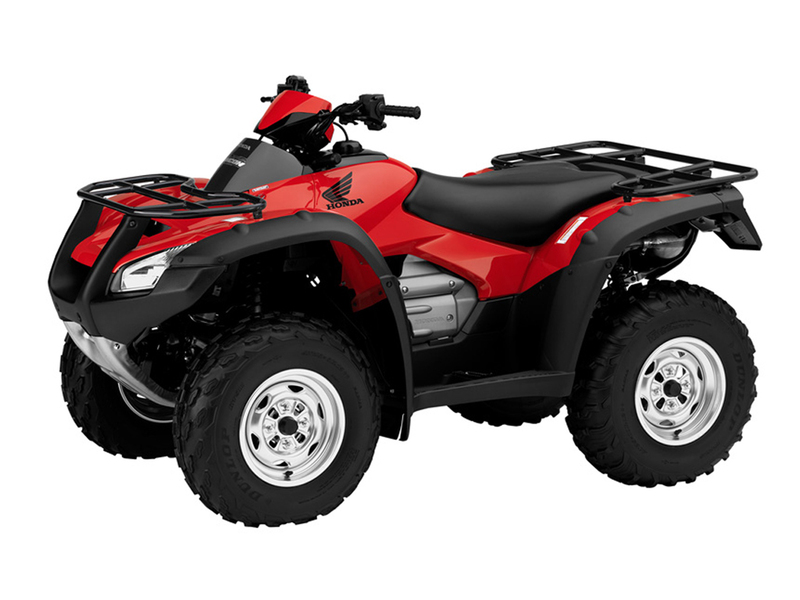 Featuring an all-new chassis with a redesigned frame, the Honda TRX420FM2 ATV now has longer-travel suspension with outstanding performance over rugged terrain and class-leading handling. The new chassis is wrapped in all-new bodywork which has distinctively aggressive styling. A new plush seat made from thicker, softer foam teams up with superior ergonomics making long hours in the saddle an easy task. The TRX420FM2 offers Honda’s TraxLok 4WD system with two drive modes. Small yet influential updates such as more powerful headlights and new electronic instrumentation ensure the Honda TRX420FM2 ATV offers even greater practicality and value than ever before. Honda advises to ride your ATV safely. Do not overload an ATV beyond manufacturer’s specifications, children under 16 years should not ride adult ATVs, always wear appropriate riding gear, and avoid riding on surfaces that may affect the handling and control of your ATV. 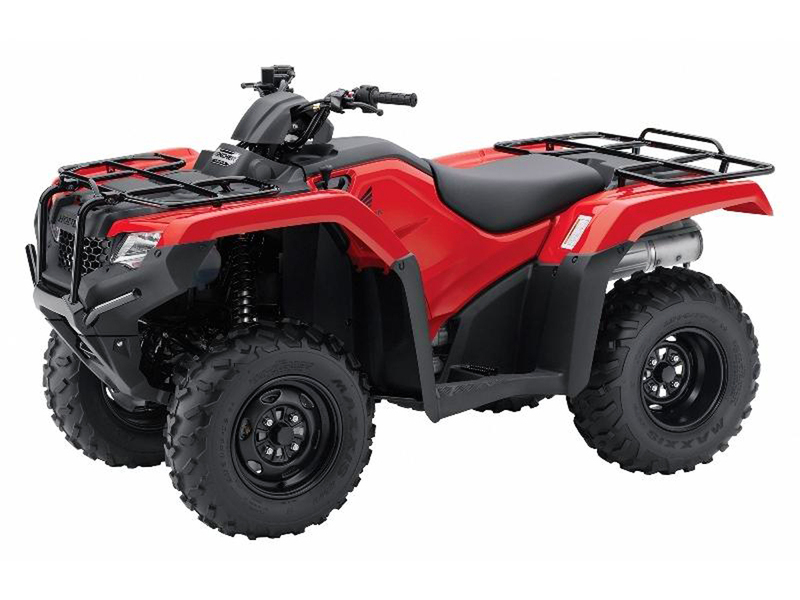 Every new Honda ATV customer will receive an ATV Safety DVD upon purchase of their motorcycle from the dealership and are strongly encouraged to watch it in full. Categories: Bikes For Work, End of Financial Year Sale - ATVs, Work ATV. Tags: 420cc, agriculture, atv, Honda, manual, Motorcycle, quad, trx420fm2, work.